Every day an average of 30 women in The Netherlands learn that they have breast cancer. With 1 out of 9 woman getting the disease, it is the most common cancer among woman in this country. Only 5 to 8 percent of breast cancers occur in women with a clearly defined and recognized genetic predisposition for the disease. 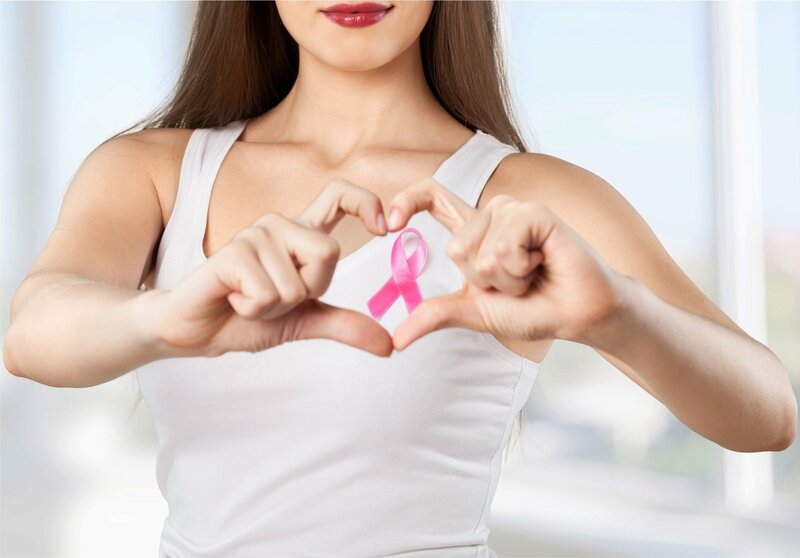 Significantly, after genetic predisposition and lifestyle factors such as smoking, drinking and obesity are taken into account, breast cancer often occurs in most cases for reasons unknown. Age is among the risk factors for developing breast cancer. Incidence rates are the highest among women from ages 50 – 69. But diagnosis of breast cancer among young women such as Flynt, is far from rare. On average 24% of all Dutch woman diagnosed are under the age of 50. Five years after diagnoses, 83% of breast cancer patients in The Netherlands are ‘cured’. Although treatment is initially successful for many women, the Dutch KWFKankerbestrijding (Dutch Cancer Society) estimates that in the first five years after diagnosis, breast cancer will return in about 2% percent of young cancer patients. This is one reason for increased psycho-social effects and stress among survivors of the disease. Says Flynt: “Younger woman are especially hard-hit by feelings of vulnerability and fear”. Flyn’s personal experience has opened her eyes for the many issues young woman with breast cancer face. Many of these are not widely recognized as important. Many young breast cancer patients are focused on building their professional careers or getting married and starting a family. Another challenge is dealing with the aftermath of treatment which may be different for each breast cancer patient. After all the procedures and treatments, the medical system drops away. And while the special attention from loved ones, family and friends remains for some time, it will also fade with time. “It is not uncommon for patients to be told that ‘now they are cured they should act like it’,” notes one psychiatrist dealing with the psycho-social impact of breast cancer. 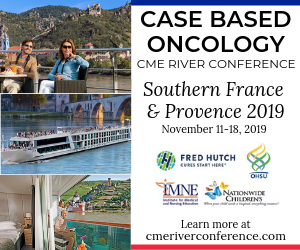 Research findings from The Netherlands, presented in 2004 during an international cancer symposium, show that two out of three woman who were under the age of 50 when diagnosed with breast cancer, often face serious problems more than 10 years after their initial diagnosis. These findings indicate that more than one-third of woman suffer emotional stress. Serious problems at work (20%), financial problems (17%) and sexual dysfunction (34%) are also mentioned. “It’s hard to say that things are back to normal when one survives breast cancer,” explains Flynt. Interestingly, women over age 50 when they where initially diagnosed seem to suffer less long term effects of cancer diagnoses and treatment.“Younger woman may not allow themselves enough time to deal with the effects of the disease as older woman, who have had more life experience,” says Dr. Lonneke van de Pol-Franse, a senior researcher at the Comprehensive Cancer Centre South in Eindhoven, The Netherlands. “Although new drugs, new treatment regimens, and better diagnostic techniques have improved the outlook for many, patients have strong needs for information and supportive, communicative relationships with healthcare providers, both of which can significantly affect their emotional health and possibly health outcomes,” notes Van de Poll-Franse. “Even the way information is presented may influence patient treatment decisions”, she explains. Although women in general have greater options in breast cancer treatment compared to a decade ago, with new drugs and procedures opening up a whole new era of effective treatment, communication still remains crucial in coping with the disease. Follow-up care for breast cancer patients Follow-up care for breast cancer survivors may involve mammography – an X-ray examination of the breast – plus clinical breast exams in order to determine whether the cancer has returned. 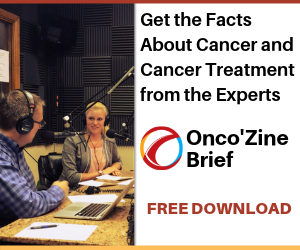 Some physicians also opt to use additional tests, including bone scans, blood tests and X-rays to determine the presence of cancer, despite a lack of evidence that these improve survival rates. While scientists believe that these tests do not necessarily reduce patients’ anxieties about having a relapse, patients involved in discussing the various treatment options with their doctor and then being involved in their treatment decisions, generally feel better emotionally and physically than those who are not.Breast cancer patients may have high information requirements. Research into the information needs of patients shows that their most important needs are related to the disease itself, how it acts in the body, the chance of recurrence, treatment, coping with side-effects and impact on and quality of life. Helping patients make informed choices about their treatment and follow-up care can therefore be made easier when options are clearly laid out. Young breast cancer patients who are experiencing physical and emotional problems can take steps to help themselves. 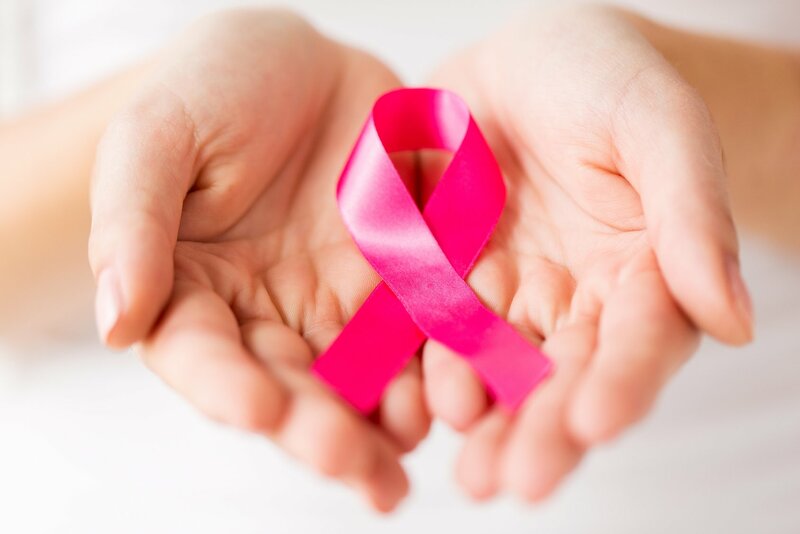 There are loads of medical remedies for many of the late effects of breast cancer treatment. First and foremost, letting a doctor know about these symptoms is an important step. Says one oncologists: “Cancer patients need to make the most of their time with their doctor by preparing how they will explain their problems fully and consistently”. On the other hand, research seems to indicate that women want very specific information, and healthcare professionals must be prepared to provide it throughout treatment. Physicians should be encouraged to talk to their patients about follow-up treatment, testing and care and inform them that some of the more complex tests for recurrent cancer are not necessarily associated with improved quality of life. Then again, breast cancer patients should realize that their condition does not necessarily have to be a prison sentence either. Even knowing they aren’t alone in having physical or emotional side effects of their treatment can be a great help. Many survivors focus so intensely on just getting through their disease that they don’t realize there could be side effects down the line. Doctors need to let these women know they’re not crazy. What they’re experiencing is what a lot of other women in their age group experience,”explains Flynt. Dr Peter Hofland , PhD, is a medical communication consultant. He works for the EAMEI | European Association for Medical Education and Information in Amsterdam, The Netherlands. Last editorial review: November 9, 2005. Copyright © 2005 Sunvalley Communication, LLC. All rights reserved. Republication or redistribution of Sunvalley Communication content, including by framing or similar means, is expressly prohibited without the prior written consent of Sunvalley Communication. Sunvalley Communication shall not be liable for any errors or delays in the content, or for any actions taken in reliance thereon. Onco’Zine and Oncozine are registered trademarks and trademarks of Sunvalley Communication around the world.